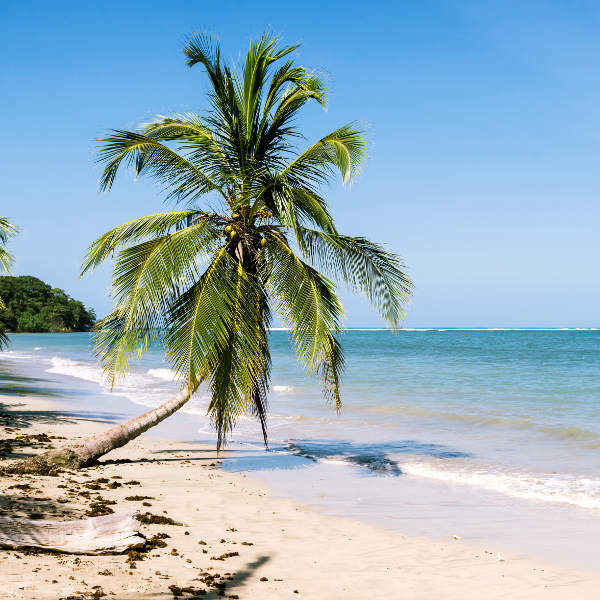 Tamarindo: let your hair down and unwind to the sound of the waves in this tranquil seaside town of Costa Rica. Tamarindo is a small town on the North Pacific coast of Costa Rica, known for its surf location and relaxed beach atmosphere. Playa Tamarindo, the main beach, is well-known for waves and sunbathing alike! The town has a small population of 6,500 residents, giving this destination a homey feel. Top attractions include Pura Adventura and Playa Tamarindo. Pack in your swimsuit and your wetsuit too because cheap flights to Tamarindo are now available for a limited period of time! Tamarindo is situated near Daniel Oduber Quirós International Airport (LIR), located on a 1 hour and 15-minute drive from the airport location. Daniel Oduber Quirós International Airport serves a number of airlines, including KLM and Delta Airlines. There are no direct flights from South Africa but popular connecting flights depart from Johannesburg and Cape Town. Take some time out to unwind and enjoy the laid-back lifestyle of this small coastal town in Costa Rica! 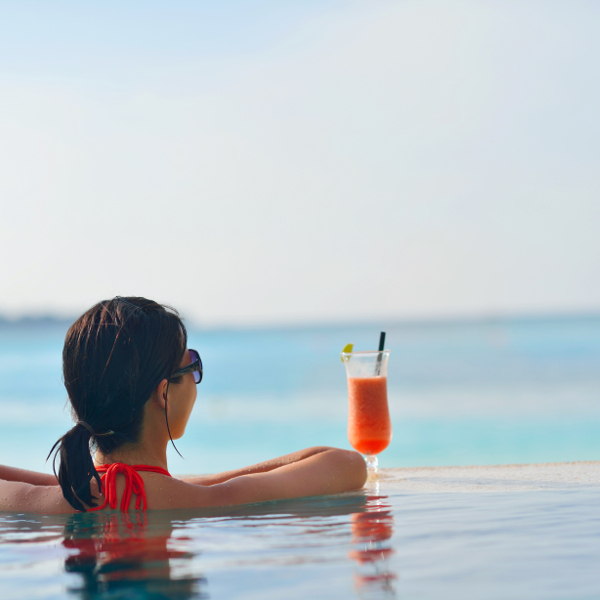 Tamarindo offers charm and relaxation – a good break from the bustling city life. 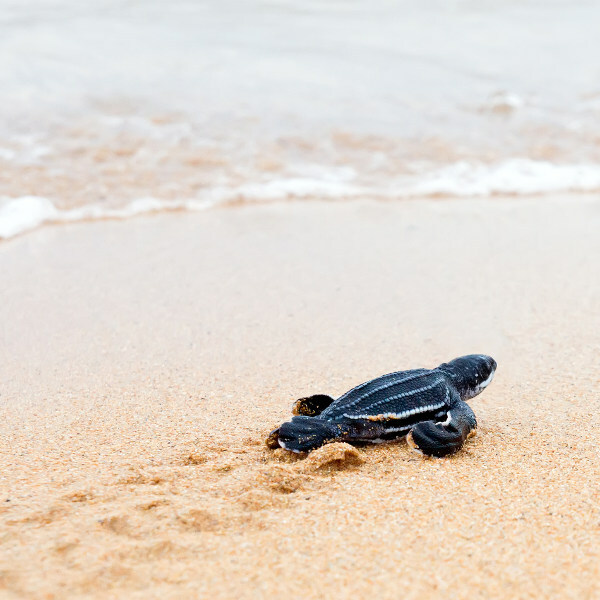 Visitors flock to Tamarindo to witness the nesting of leatherback turtles, which can be seen from September to March. There are also special eco-tours dedicated to this phenomenon that can be enjoyed. The long stretch along the North Pacific coast of Tamarindo is an ideal location for grabbing your surf board and hitting the waves! Of course, the beauty of the pure white beach sand adds to the appeal of it all. The climate is favourable all year long, other than during the wet season which runs from May to November. The best time to visit Tamarindo is between the months of December to April. If you are visiting to take advantage of the great swells for surfing and bodyboarding, consider visiting between June and October, during the wet season. For those who are keen to see the nesting of the leatherback turtles, consider visiting between September and March. Tamarindo is the perfect retreat for those looking to get away from the hustle and bustle of city life and just take it easy. The small coastal town is perfectly situated on the coast of Costa Rica with stretches of beach that are as far as the eye can see and with that, waves that call you in! The town gets busy during the dry season (November to April) as visitors know that this is the place to catch a wave or two and catch up on some surfing and body boarding. There are also some great outdoor activities for visitors to indulge in. Pack in a pair of trainers as you visit an obstacle course and zipline across the forest canopy and take in the sights of the natural scenery in the area. Tamarindo has some wonderful restaurants that offer up exquisite Costa Rican cuisine such as picadillo and chicharron, local favourites. Many of these cafes are located on the beachfront so you can enjoy the view as you fill your stomach with these delicious dishes. Compare several flights and book your cheap flights to Tamarindo with Travelstart today! South African passport holders do not require a visa to visit Tamarindo in Costa Rica for stays up to 90 days. Ensure your passport has a validity of at least six months and three blank pages for entry stamps. You will need to check if transit visas are required for connecting flights. The Consulate of Costa Rica is located in Johannesburg. Tamarindo is a small coastal town that gets busy during peak tourist season (November to April) but is quiet and relaxed the rest of the time. The town is safe and the residents are friendly. During peak season, the nightlife scene can get quite loud and rowdy and so it is advised to be cautious when walking around late at night. For your trip to Costa Rica, proof of yellow fever vaccination is required if you are travelling from an infected area. Costa Rica is at risk for malaria, dengue fever, chikungunya and Zika virus, so precautions should be taken to avoid bites. Immunisation against hepatitis A & B, typhoid and rabies is recommended. Other vaccinations include MMR, diphtheria-tetanus-pertussis, meningitis, varicella, polio and influenza.